When you misuse any harmful substance over a prolonged period, your body and brain can readjust to accommodate the constant presence of the substance. Removing that drug from your system can result in a period of withdrawal, where the body and mind have to adjust once again to abrupt changes. Cocaine is a highly addictive substance that can produce some serious withdrawal symptoms. Cocaine addiction causes a person to require higher doses of the drug over time, which often leads to brain chemistry changes. The process of cocaine detox involves your body and brain trying to cope with an impaired pleasure center. This can take time. There will often be some discomfort and a variety of symptoms until the brain returns to the state comparable to before drug use. 1.5 to 3 hours. Cocaine has a short half-life, so the discomfort of not having the drug will be felt quickly. This results in slowed activity and fatigue. 3 hours to 3 days. This can be one of the most intense and uncomfortable periods, with acute physical and psychological symptoms such as tremors, restlessness, pain and nightmares. 4 to 7 days. This period is marked by low and high periods of drug craving as well as irritability, anxiety and depression. One week. You may begin feeling much better after a week, but cravings can resurface with little to no warning. The list of withdrawal symptoms can also return at any moment. Two weeks. At the two-week mark, there will likely still be drug cravings, but some of the other symptoms will begin to dissipate. If you are struggling with a substance use disorder involving cocaine, it can be difficult to break free on your own. 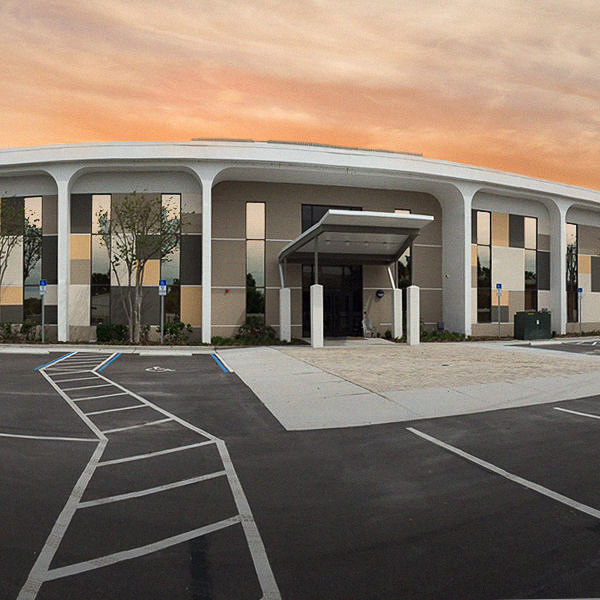 At The Orlando Recovery Center, we provide medically supervised detox at our Florida addiction treatment center to ensure that withdrawal is as safe and comfortable as possible, minimizing the risk of returning to use. 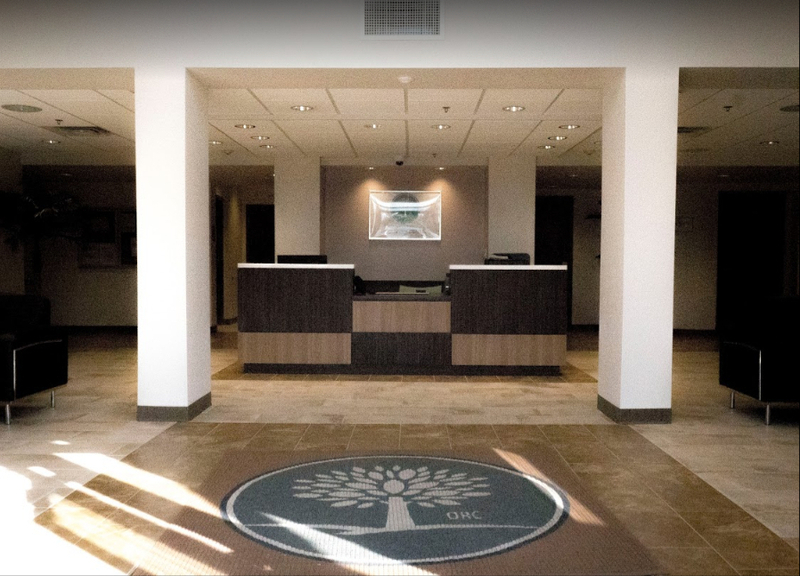 Once detox is complete, a comprehensive addiction treatment program can help patients heal and learn new habits through a combination of medical and clinical care. Because cravings for cocaine can be intense, even after detox, therapy can help pave a solid pathway for a new life in recovery. Contact us now to discuss the multiple treatment options available for cocaine withdrawal and addiction treatment.